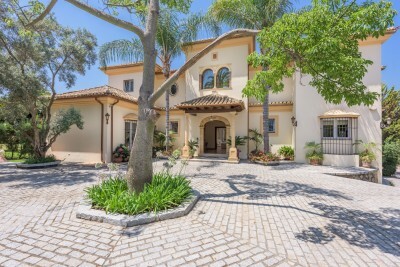 There is a wide choice of villas for sale in Estepona of all types sizes and prices ranges. Stretching from Montebiarritz in the east to Estepona Golf in the best the variety of Estepona villas for sale is emense. Not only are the styles varies but also dso are the price ranges and we beleive that this area has something suitavle for all pockets. Not only can we find you something close the beach or on a golf course butr there are also semi rural options as well as up market residential areas such as El Paraiso on the New Golden Mile. If you would like to look at new build villas in Estepona then again you could look at choice of new developments in Estepona. Our sales consultants will help you find the right options and will make recommendations of properties that are likely to be of interest to you. 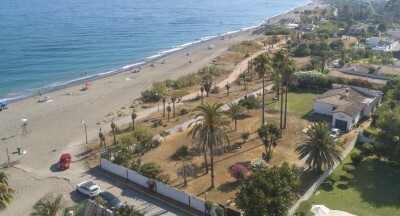 You can see the choice available on our new developments on the costa del sol page .